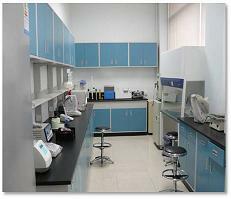 Aromalake Chemical Co., Ltd.(as known as Lakesyn Chemical) is located in Hangzhou, Zhejiang, China. Our group is made up of experienced chemists had extensive expertise in synthetic chemistry, process R&D, project management, QC/QA, pilot plant, and manufacturing. As an innovation-driven company, Aromalake provides customers with innovative services as well as chemical products. 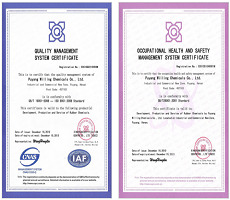 We also places special emphasis on the protection of environment and has established a comprehensive set of procedures. In the future five years, Aromalake will build a chemistry platform and we are determined to provide our customers better service and products. Our catalog products include aromatic compounds, heterocyclic compounds, amino acids, chiral building blocks and other active pharmaceutical ingredients.Our products are exported mainly to the Europe, America, South Korea, Japan, India, etc. 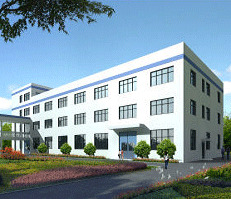 Welcome inquiry and visit us.